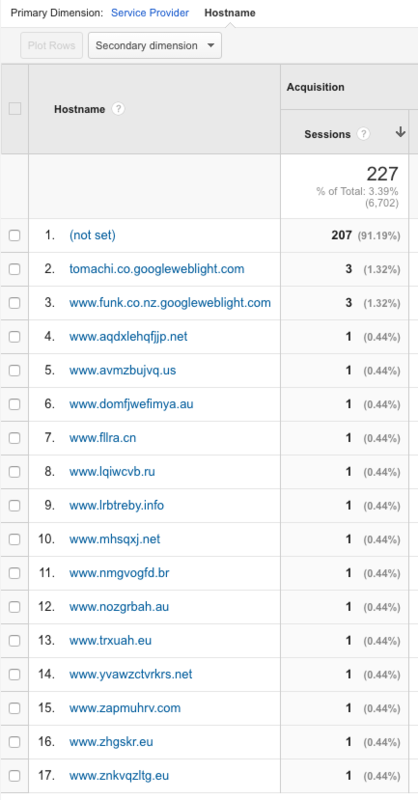 All Users is everyone who visits my site in 30 days - the default audience automatically created by GA.
Then I make two, in this case 90 day audiences: In cases like the one below where I do not have any previous conversion data, I'll usually add a "15 minute visit" goal especially for new and low traffic sites just starting out. Until I have email/phone link click tracking I'll put View Contact Page as an audience too. These time to lives should be reduced to 30 days once you have better conversion tracking in place and/or the startup has some customer base already.